Anybody had any luck wiring one of these using your existing 3-way switch wiring? without adding additional wire between boxes? 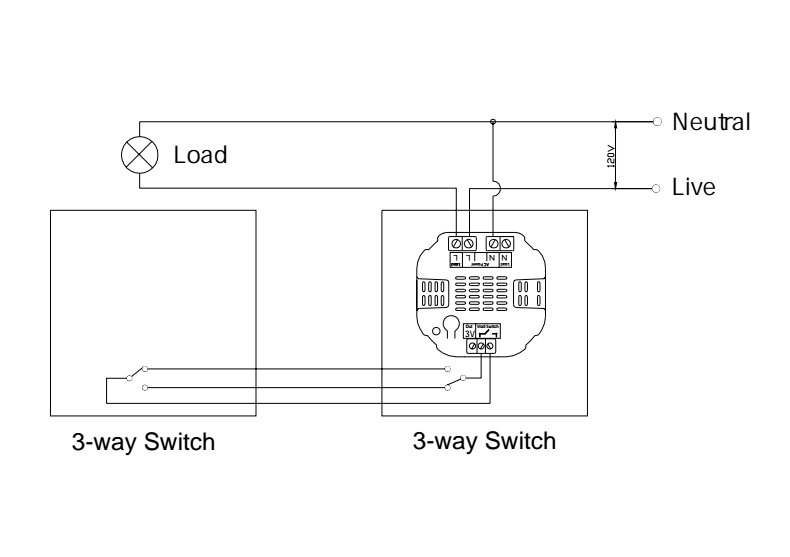 I'm trying to control a simple circuit "Power-> 3-way -> 4-way -> 3-way -> Light"
[quote=jschiesser]Anybody had any luck wiring one of these using your existing 3-way switch wiring? without adding additional wire between boxes?